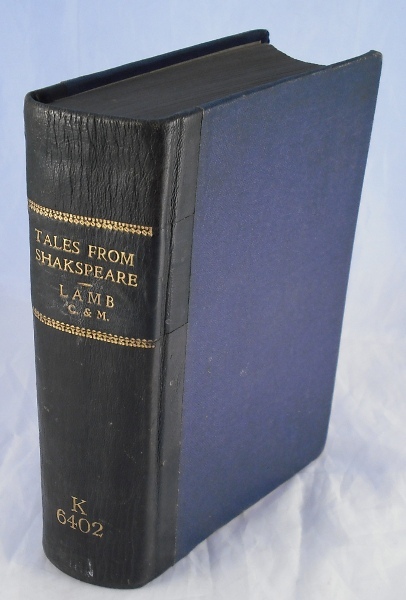 Quarter leather binding EX-LIBRARY copy of the Lambs' great renderings of the stories of Shakespeare. 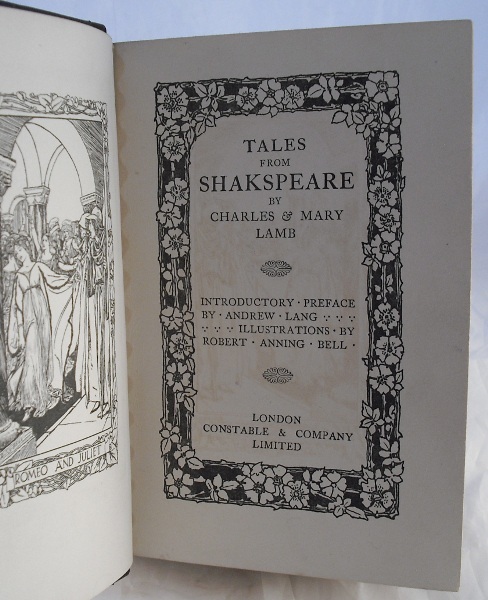 With an introduction by Andrew Lang and b/w illustrations by Robert Anning Bell. Tags removed but stamps and such to ffep and front pastedown. Spine cocked. 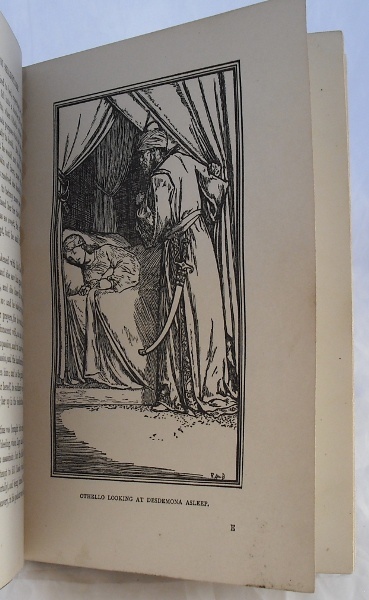 But binding tight, contents clean. A sturdy copy. Good condition.